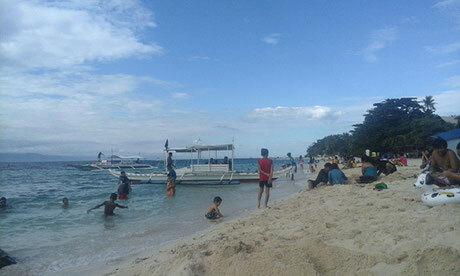 One of the famous tourist spot within Moalboal is White Beach. If you like to there and want to see many people better choose Saturday or Sunday. If you like to enjoy the beach alone with not so many people you better go there weekdays. About 20 km from Sambag Hideaway. 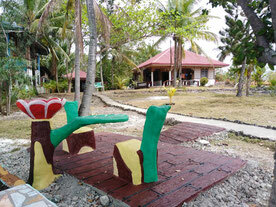 You can reach the place thru motorbike or tricycle.